According to CBS News Paula Deen is expected to reveal today that she has type two Diabetes as well as a partnership with an unnamed drug manufacturer. It’s brilliant really. Ms. Deen hawks fatty foods encouraging an obese America to add more butter and cream cheese (don’t worry about all that organic stuff). America dutifully cheers every time she drops a stick of butter into a pot of slop and BAM (to riff on Emeril)! America eats their way into type two diabetes and Ms. Deen has a cure all for them [insert life sustaining product here]. Maybe next she can partner with Allegan and their kiddie Lap-Band? I’ve asked foodie friends over and over why they love Paula Deen so much. I watch her show and cringe! I can’t stop counting fat and calories and heart cloggage as I watch her cook. I’m not saying her food doesn’t taste good. I just don’t get how easily people will overlook the consequences of that sort of daily diet. Well, at least now they’ll know that Type II Diabetes is the consequence. Unfortunately, it’ll be okay thanks to a handy little pill that lets you keep on going. Scary. When I eat food that’s coated in butter I feel ill for a day, my teeth feel like they’re wearing sweaters and (of course) my clothes feel tight. I get that it’s fun to eat fatty food once in a great while… in theory. But this celebration of unhealth is utterly ridiculous. 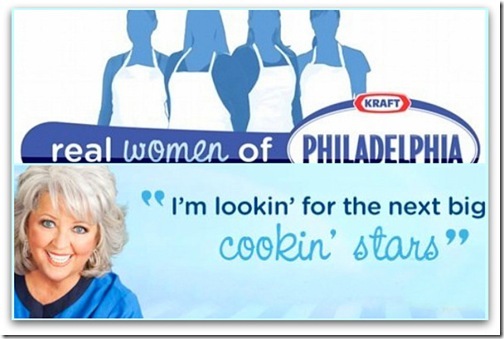 I like Paula Deen, but I don’t like what she cooks. I’m not surprised about the diabetes (I wonder how long she’s had it), but a partnership with a drug manufacturer? Should’ve seen that one coming. Looks like the drug company may be back-pedaling away from her! Sorry, didn’t know you can’t copy and paste here! 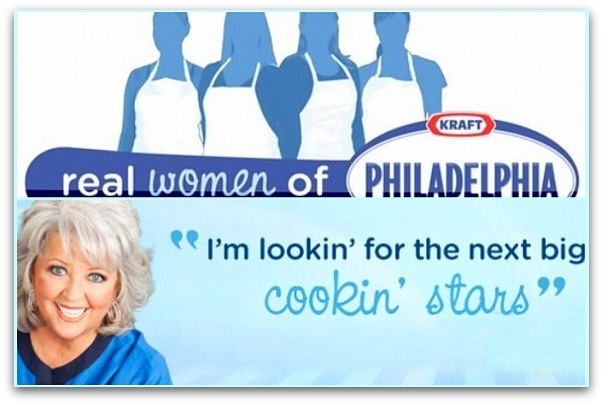 Novartis has no plans to use Paula Deen as its spokesperson, a spokesperson for the drug maker said Friday. Well, I think Anthony Bourdain is vindicated. You Hit it spot on!